Micknich Electric, an electrical contracting company based out of Horseheads New York, handles residential and commercial construction projects. 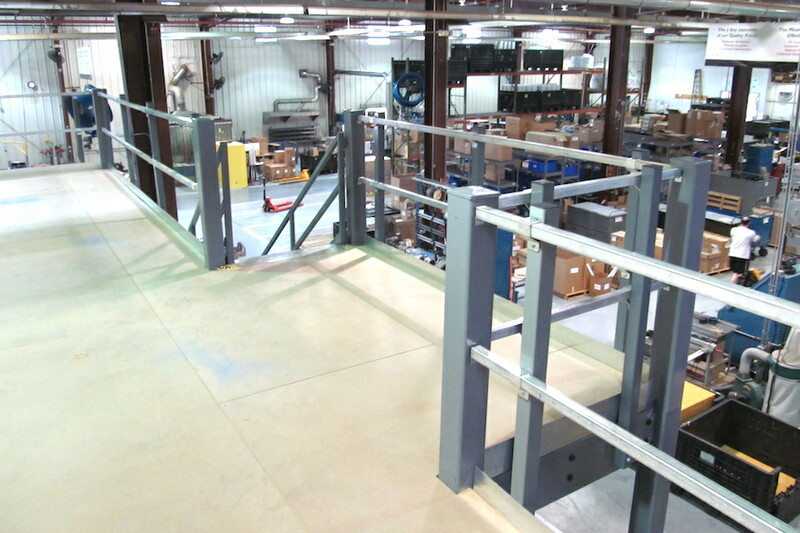 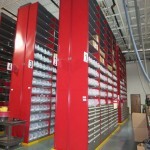 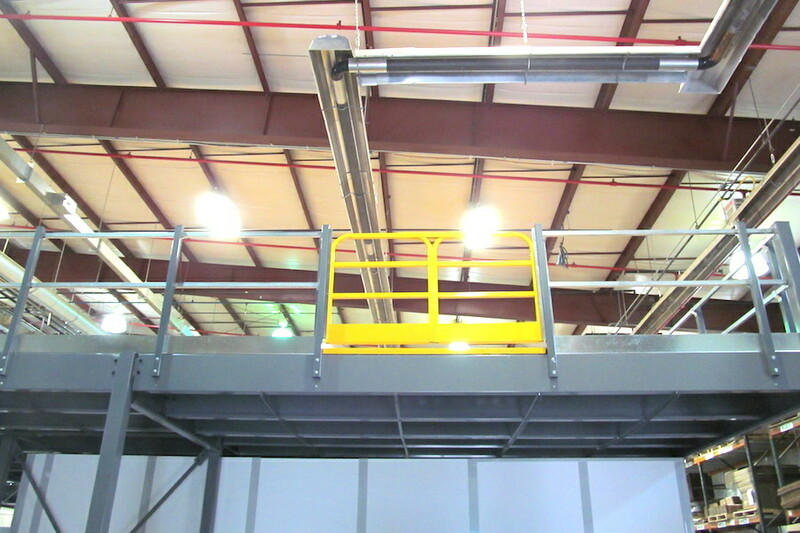 They contacted Grace Material Handling to assist them in providing a warehouse solution for a customer of theirs in Elmira, New York. 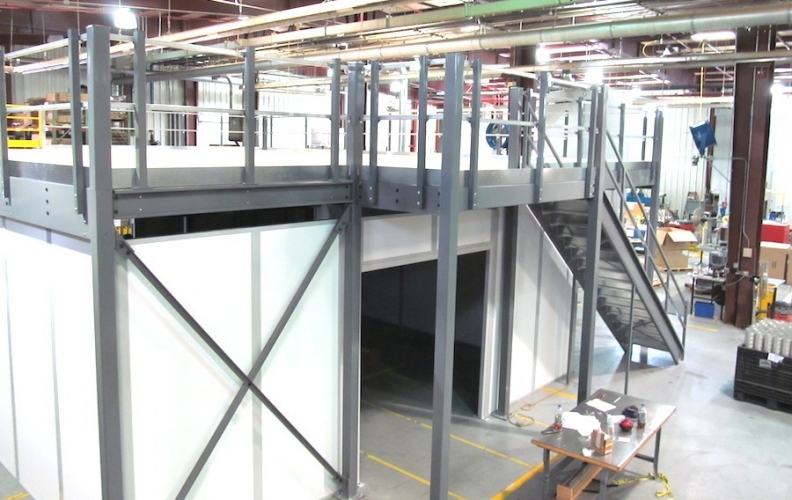 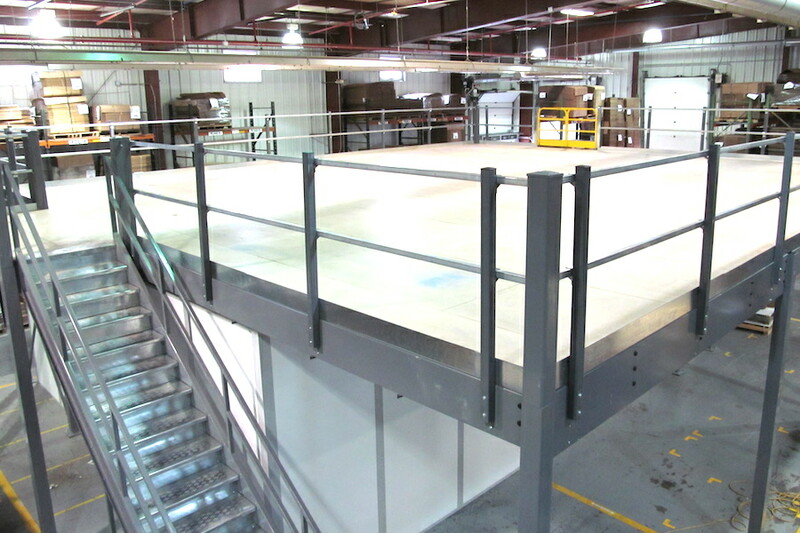 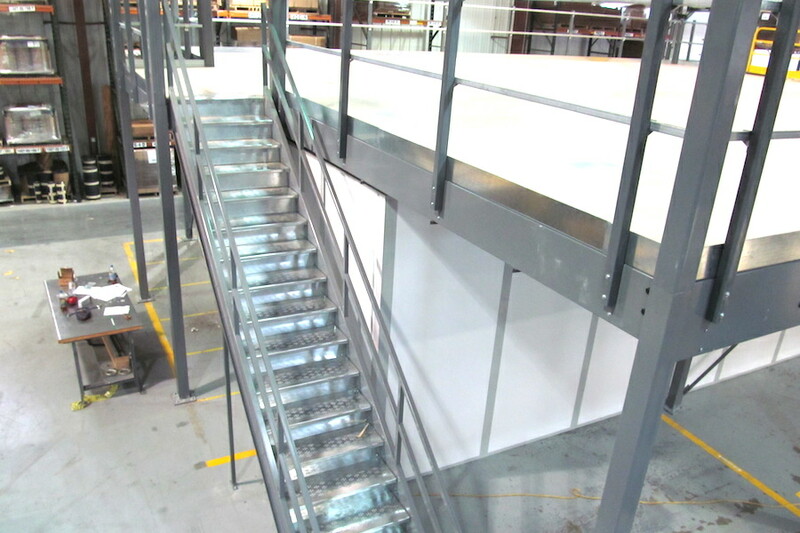 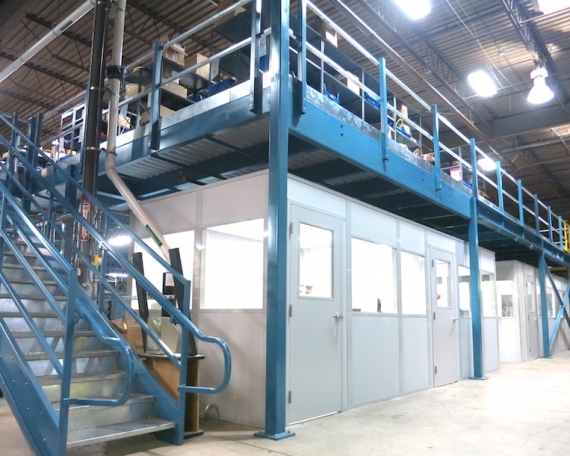 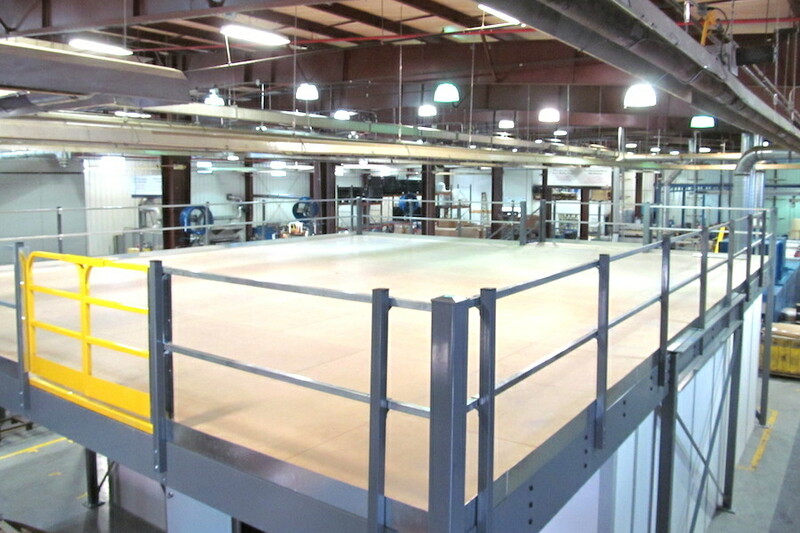 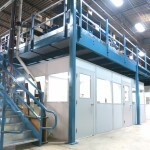 To provide the room they needed in their warehouse for their manufacturing process without losing storage space, we provided a modular office combined with a mezzanine on top. 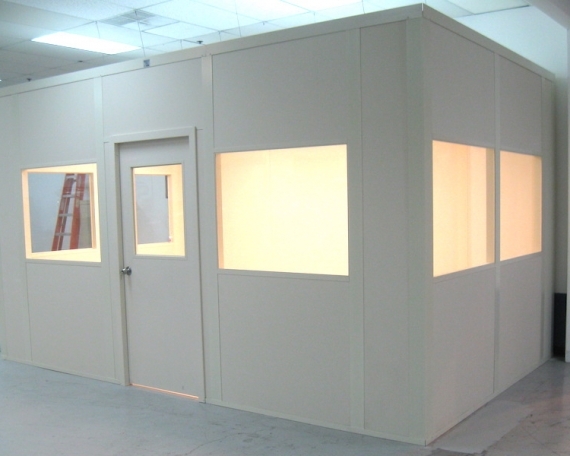 The modular office was 26’ x 32’ (or approximately 832 sq ft) and was designed with a standard door and a special 8’ x 8’ framed opening for a roll down door. 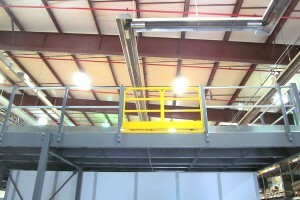 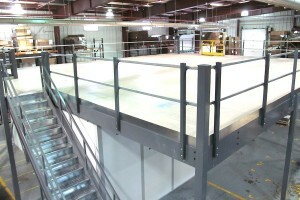 The mezzanine was designed to be 36’ x 42’ (or approximately 1,512 sq ft).